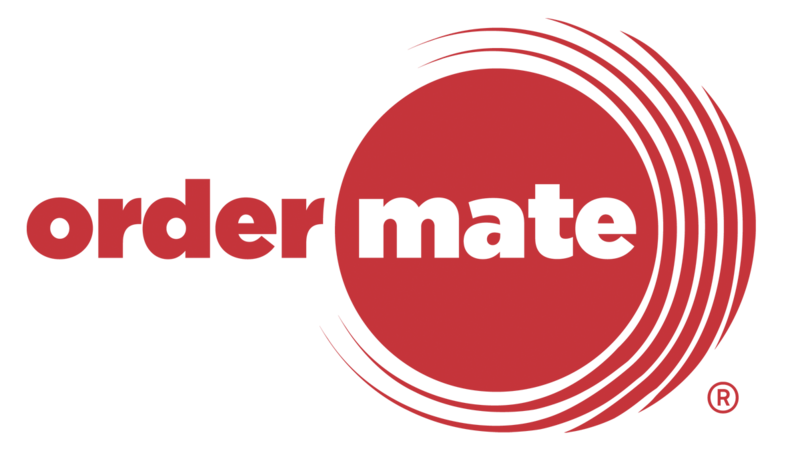 If you're lucky enough to be using an OrderMate POS system, your menu can be easily imported into OrderMate Online! It's important when you are using both systems, that all items you sell online do exist in OrderMate POS. First up, you'll need to log in to OrderMate Online using your own username and password. You can log in to the admin portal at http://admin.ordermate.online. From the navigation bar at the top of the page, select the "Change Store Setup" menu, and then choose "Imports". On the left, you should select the import you would like to run. Most users will have only one to select, if you have more (e.g. : your account runs multiple stores) be sure to select the right one! Price Level(s) Select which price level in OrderMate Online you want to import to. Hide All Non-Imported Nodes Selecting this will automatically hide any items which don't exist in OrderMate POS. This is highly recommended, as items that don't exist in OrderMate POS can not be ordered. Item and Option Display Titles Most users should select "Copy Title into Display Title, but remove Size". Doing this will give you a much cleaner look in OrderMate Online. If you don't select this, you'll end up with the size appended to all of your item names (serve) (entree) etc. Don't Import Collections Most users should leave this UNTICKED. You want to import collections. This is how items with multiple sizes are grouped in OrderMate Online. If you do make any configuration changes, be sure to click "save" before running any imports. Select the "Menu Imports" tab, then click "prepare Import (THIS MAY TKAE UP TO 1 MINUTE". This will get a copy of the menu from OrderMate POS and prepare it for importing. You will then be shown a screen where you can confirm before you import. Depending on the size of your menu, importing can take some time. Please be patient!